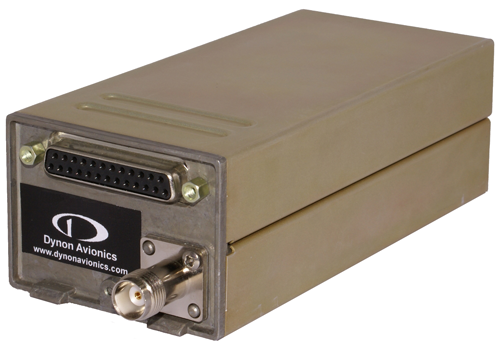 At AirVenture Oshkosh 2014, Dynon Avionics announces an 8.33 kHz COM radio, video input, and version 11 software for its SkyView glass panel system. 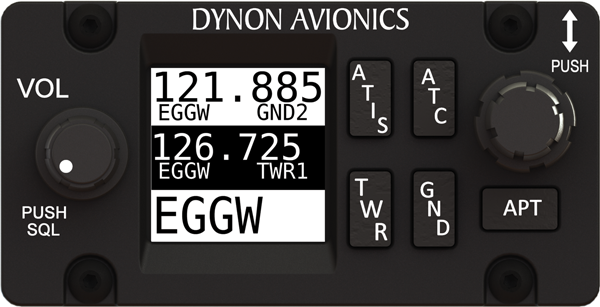 Also, Advanced Flight Systems – part of the Dynon family since July 2013 – announces its new Quick Panel System. 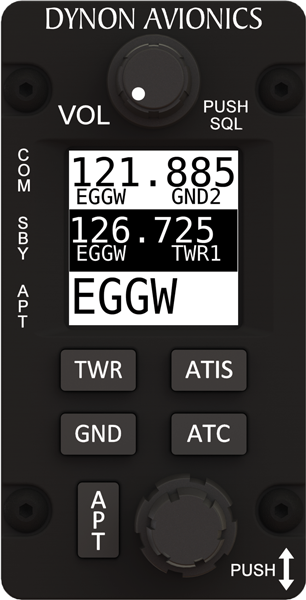 Available in both VFR and IFR versions with either Dynon or AFS displays, an AFS Quick Panel allows builders to install a turnkey avionics solution in their aircraft, saving thousands of dollars and hundreds of hours of build time. If you'll be at AirVenture this week, make sure you pull a rivet on the One Week Wonder Zenith CH 750 which will be built built during the fly-in! 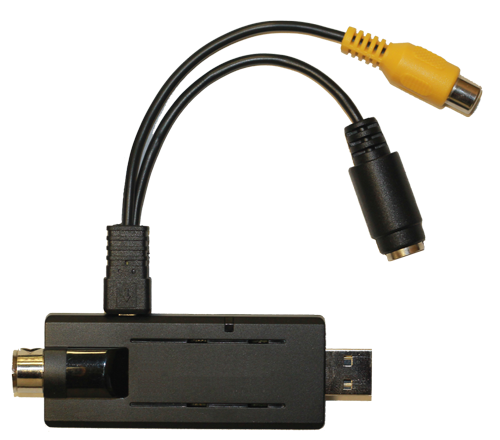 The One Week Wonder will feature a complete SkyView Touch system. SV-COM-X83 comes in horizontal and vertical versions and will be available in August for a list price of $2195. 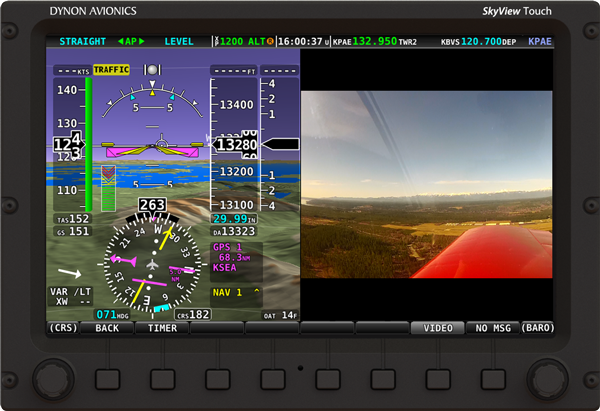 SkyView 11 Software will be available as a free download in August. 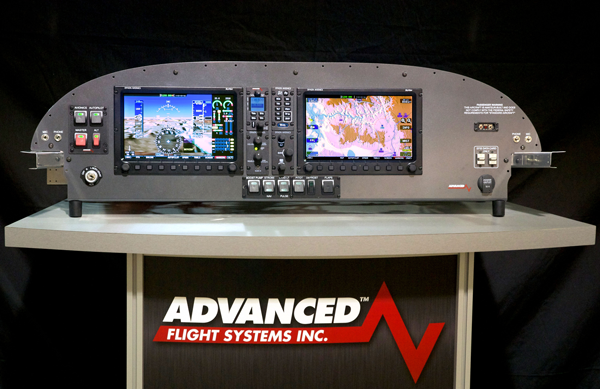 Advanced Flight Systems announces its Quick Panel System, a line of complete pre-built avionics panels. 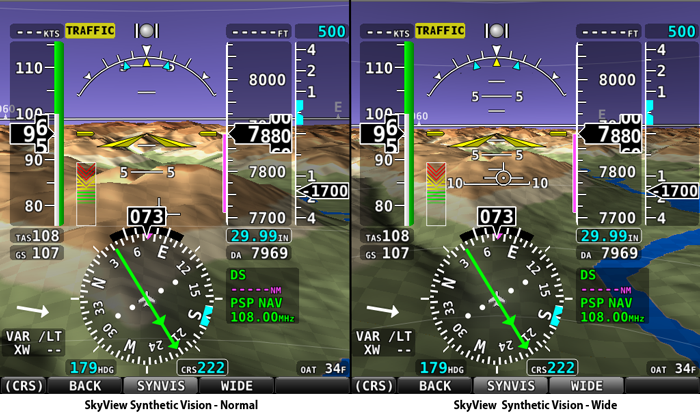 Starting with VFR and IFR-equipped panels for the RV-7/9, installing an aircraft’s modern avionics and electrical system is no longer a time consuming, complicated and frustrating experience. Each system includes a well-engineered instrument panel that is professionally wired, configured, tested and ready to install. 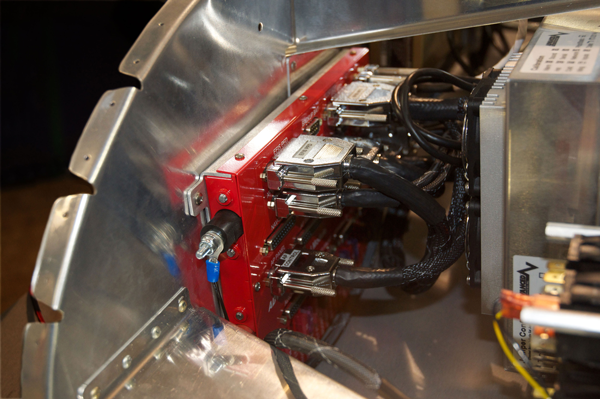 All avionics, including the aircraft’s autopilot servos, trim servos and lights are all cleanly wired to the new Advanced Control Module. The first Advanced Quick Panels are available for purchase at Oshkosh for only $19,995. 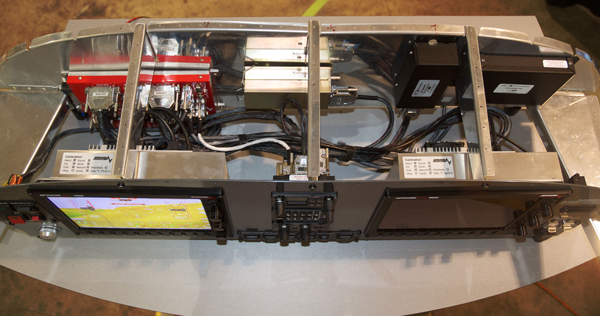 Learn more about the Quick Panel System at the AFS website.